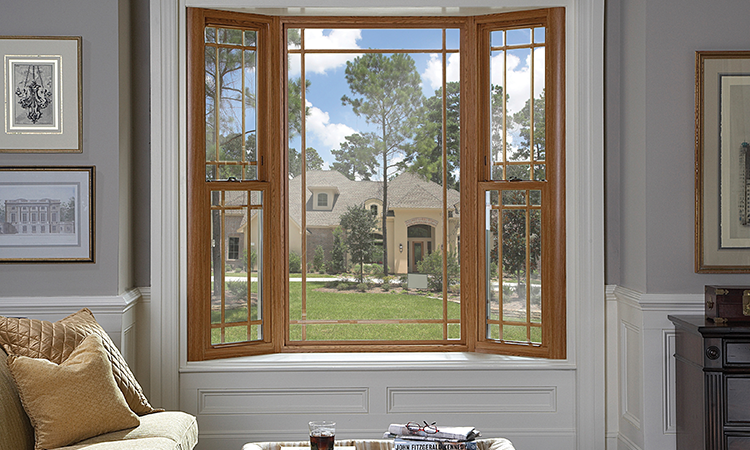 Last month Cover Up Construction Company installed 2 large windows (Windjammer Series 850) in my home. This is a great product. I live on a busy street, so I was very pleased with how these windows are insulated and especially how the noise has been cut down. My old windows were drafty, not so with this new product. I am looking forward to lower heating bills this winter. The installers from John Winn Construction know their business and did a great job. I appreciate the professional work that was done. It has been a pleasure doing business with you. Feel free to use me as a satisfied customer of your services. I love the way the windows work. They are so nice and smooth. I can clean them with hardly any effort because you can do it from all inside. That is pretty good for an old man. I am very satisfied. The workers were very polite and courteous. They worked hard and got the job done fast. John and Todd did a very good job of explaining all the features with the windows that only their window has. I would refer John Winn Construction to anybody. We started looking at home improvements at the Cache County Fair. We knew that we needed to replace the windows in our home and we wanted to see what was out there. We had three companies come and give us bids. The windows from one other company were about the same quality. We were impressed with their windows also but your bid was a bit lower. So we went with you. Both windows had the same demo of the heat reflection and a cross-cut of how the construction of the windows had dead air space. 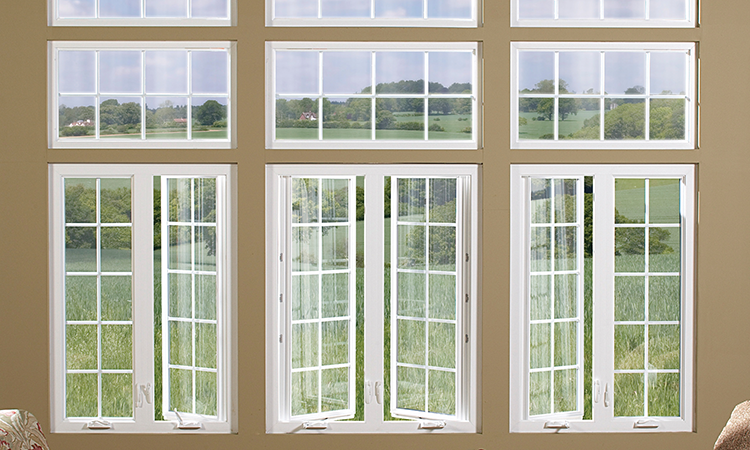 The warranty is very similar, so we are very happy with the windows. We especially love the soffits that you did. We think they made a big difference in how our home looks. We are writing this letter to express our satisfaction in our new windows. 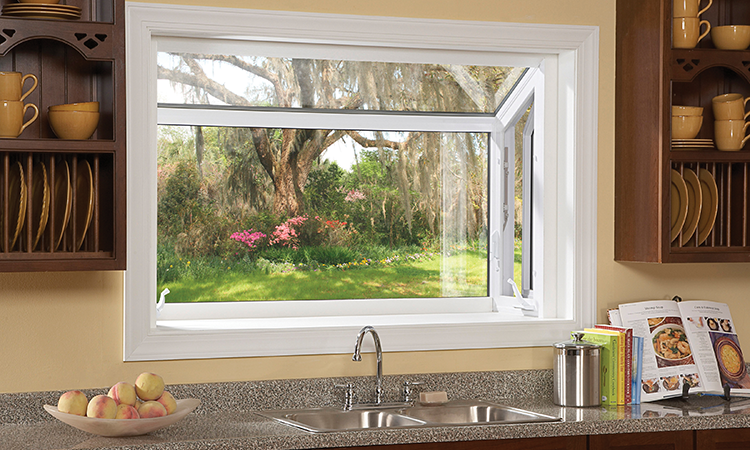 Not only do the windows have really good features such as easy slide, easy locks, safe lock, inside lift out for washing, construction, etc., but the sales approach was friendly and courteous. The workers for installation were neat, speedy, and did a good job. We feel our new windows made our house look better and will benefit in the long run because they keep the heat out in summer and will keep our heat in for the winter. Your service has been great to make sure all is perfect and to our approval. There is also a wonderful guarantee on the windows. We recommend your company at a “snap of fingers” to our friends and neighbors. I wanted to thank you again for your excellent window installation at our home several months ago. All windows are still operating perfectly as they did when installed. What a contrast between these easy-to-open/swing-in-to-clean dual-pane insulated windows and the previous sash-hung single-pane ones (from the 1930’s) that were such an aggravation to try to open, and did not seal-out heat, cold, and noise like the new ones do. Please feel free to use our name, and have potential customers come and see our new windows, and your quality work. 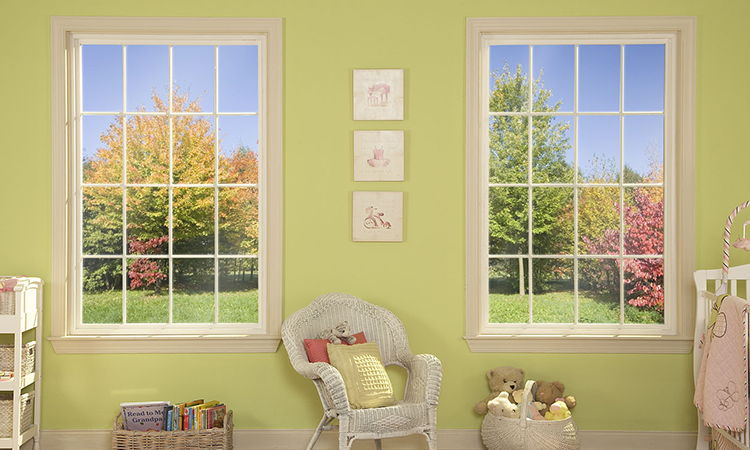 For several years we have contemplated purchasing new windows for our 40-year old house. 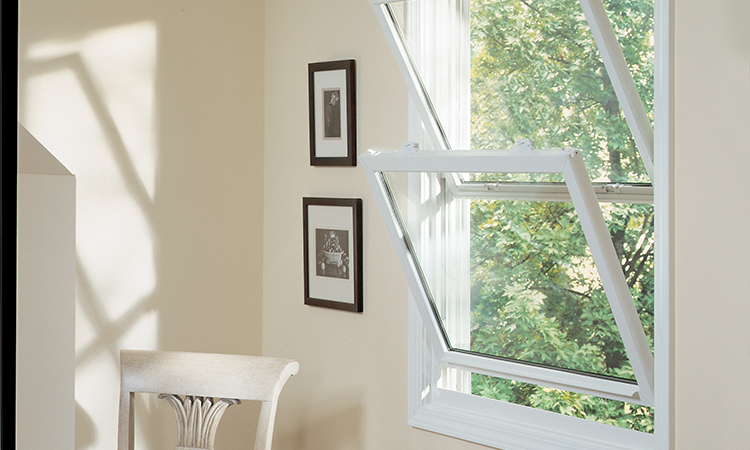 Our old windows were single-pane; they were extremely difficult to remove and to clean. By coincidence, one of your representatives contacted us and demonstrated the various types of windows Cover Up Construction offers. The very next day you came out, took measurements, then offered us a bid, which we felt in view of the quality of the windows was not out of line, even much less than we had expected. Two weeks later, our new windows were installed, and we have been extremely happy with our investment. The installers came when they said they would; they made the change of eight different size windows in a day and a half. 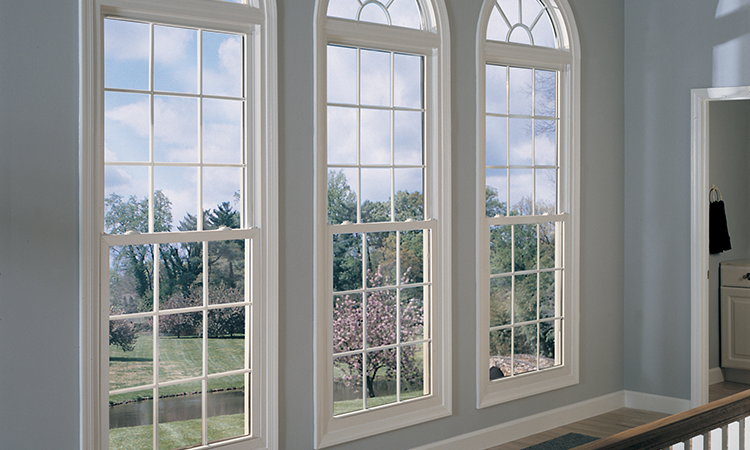 They were personable and obviously knew what they were doing, particularly since some of our windows had unusual measurements. We are completely satisfied with the new windows. They are of excellent vinyl quality, double pane, easy to open, and a wonder to clean. They have made the house much cooler this past summer, and we fully expect them to keep the cold out this winter. Of particular merit is the large front window they installed. We had not realized how worn and brittle the 40-year-old one was. The new on has clarity long lacking in the older one. It was nice for a change to work with people who came when they said they would, whose product far exceeded our expectations, and who never changed the bid price. Thank you John for being so pleasant to work with and providing a high quality product and very professional work. COVER UP CONSTRUCTION has recently replaced all of the windows (ten of them) in our home with the exception of two large picture windows. We are very pleased with the new ones. They are the sliding type and move very smoothly. They are easy to take out and cleaning can be done in the house. There is no need for ladders or removing screens. The frames are plastic and almond in color. They are double-paned with a special coating on the outside pane that blocks the infrared heat rays from entering the house. They installation was relatively easy. There was very little clean-up to do inside the house and the installers did a good job of cleaning up the outside when they were finished. They also disposed of the old windows. n addition to replacing the windows, they covered all of the old wooden flashing around the outside of the windows with aluminum (the house is brick) so there will be no need to paint that again. Needless to say, we are happy with the new windows and with COVER UP CONSTRUCTION who supplied and installed them. 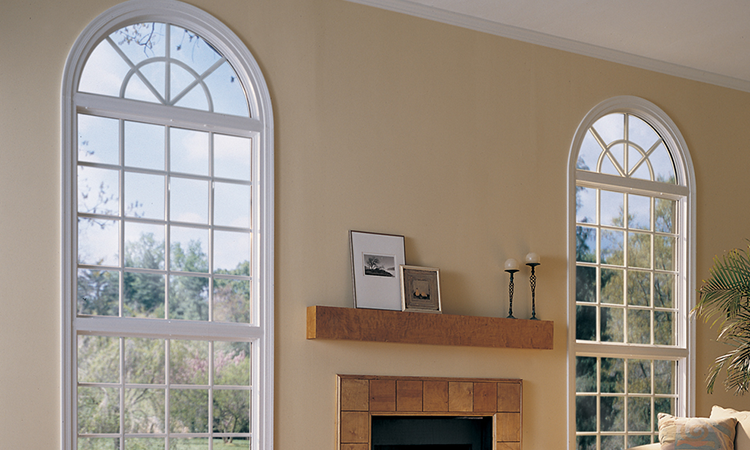 We have lived in our home now for about 19 years, during that time we have become very dissatisfied with our windows. Thy were the aluminum frames, they were hard to open and close, moisture would form on the inside, and during the winter, frost and ice. They were also drafty, they were double paned and they all had gotten fogged up between the panes to the point it was We decided that this year we were going to look at the cost of replacement. 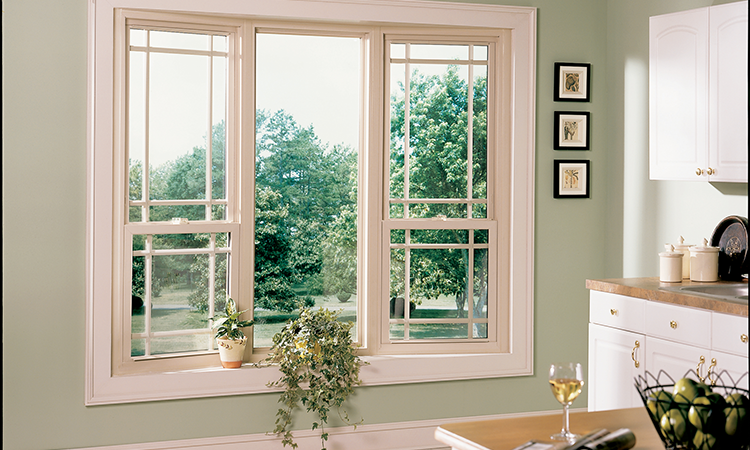 We looked at several hardware store type places and talked to a lot of people who have had their windows replaced. One day, my wife told me that Cover Up Construction had stopped by and was giving information on windows. I hate being pressured but decided to call back. We agreed on a date and time. The presentation was short, well prepared, and interesting. I wasn’t pressured at all and asked John to measure the house windows for a quote. 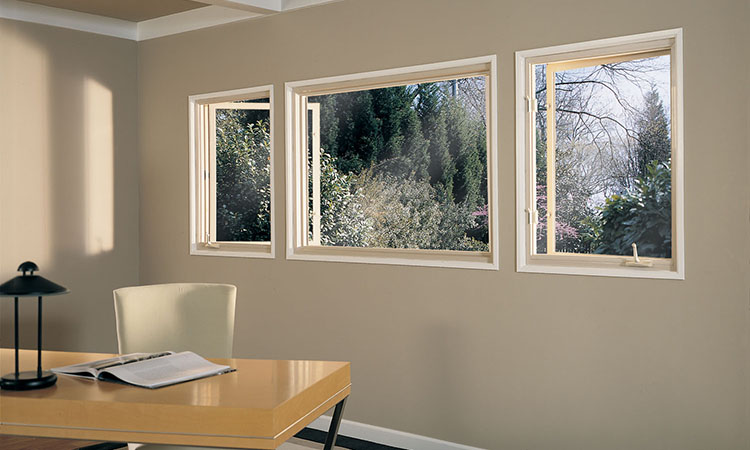 The price was not the cheapest in the valley, but we wanted good quality windows that would last. We really like the lifetime warranty. Several weeks later, we had new windows. They were all done in one day, and the windows look great, the price was the same as was quoted, and we had no surprises. We look forward to working with John again.